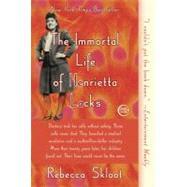 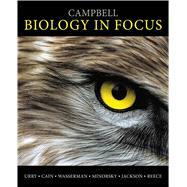 , by Urry, Lisa A.; Cain, Michael L.; Wasserman, Steven A.; Minorsky, Peter V.; Jackson, Robert B.; Reece, Jane B. 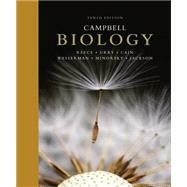 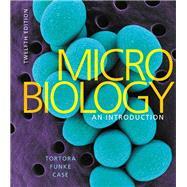 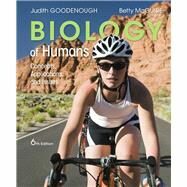 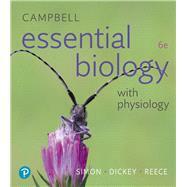 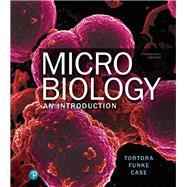 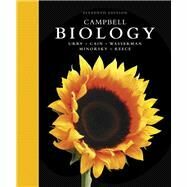 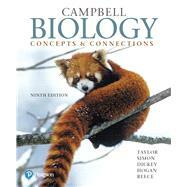 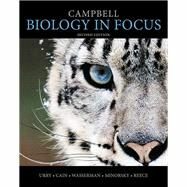 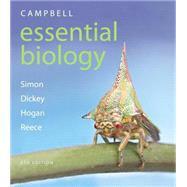 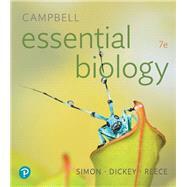 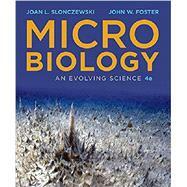 In 900 text pages, Campbell Biology in Focus emphasizes the essential content and scientific skills needed for success in the college introductory course for biology majors. 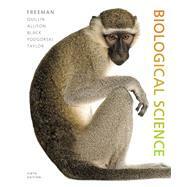 Each unit streamlines content to best fit the needs of instructors and students, based on surveys, curriculum initiatives, reviews, discussions with hundreds of biology professors, and careful analyses of course syllabi. 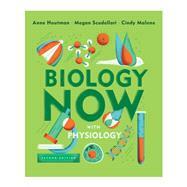 Every chapter includes a Scientific Skills Exercise that builds skills in graphing, interpreting data, experimental design, and math—skills biology majors need in order to succeed in their upper-level courses. 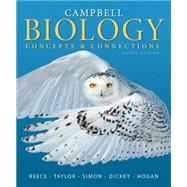 This briefer book upholds the Campbell hallmark standards of accuracy, clarity, and pedagogical innovation.